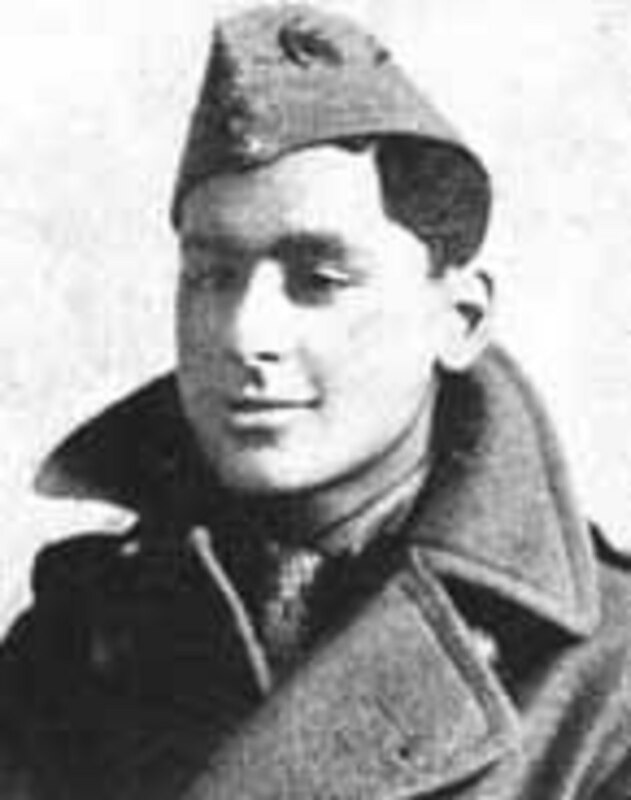 WW 1 Flying Aces: Indian RAF Pilot and Flying Ace Indra Lal Roy DFC was the first and only Indian Air Ace in World War 1.. A young, short life that that served to inspire so many other pilots during WW1 and beyond. Like so many other young men of his time, lost to a senseless war that not only pitted man against man, but more tragically man against the technology of killing machines. Lest we forget what took place 100 years ago..
With the new power of flight mastered prior to World War One; it did not take long before the benefits of aerial warfare were exploited by both sides in the conflict. Throughout the four years of warfare, huge leaps in technology were made in aircraft design, capabilities and effectiveness. Being a World War One pilot initially meant that when you fired at an opponent, you could blow your propeller off, fly in sub zero temperatures, have your wings disengage from the fuselage and know that if you were 'shot down' you would die; as you had no parachute. Other than that; it was all new and a certain amount of respect and chivalry existed between the opposing teams. 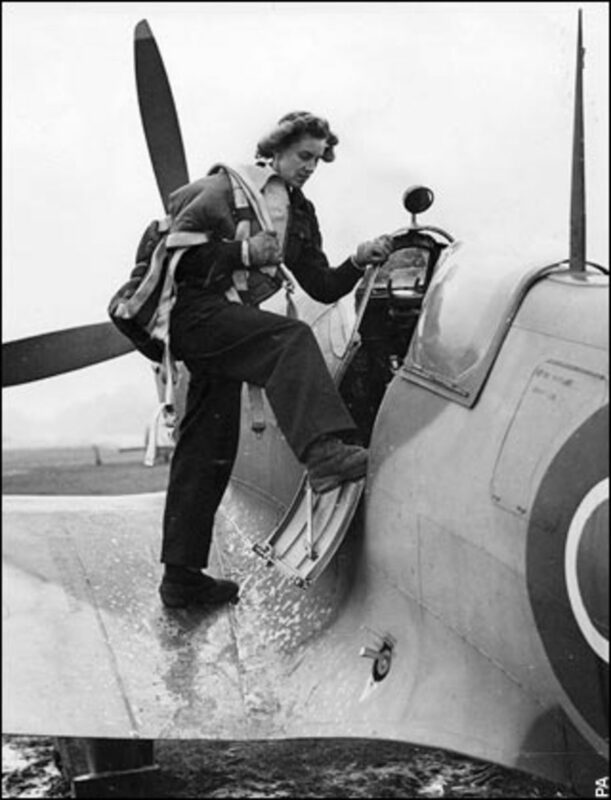 In every respect, flying was special and as such, required special pilots. 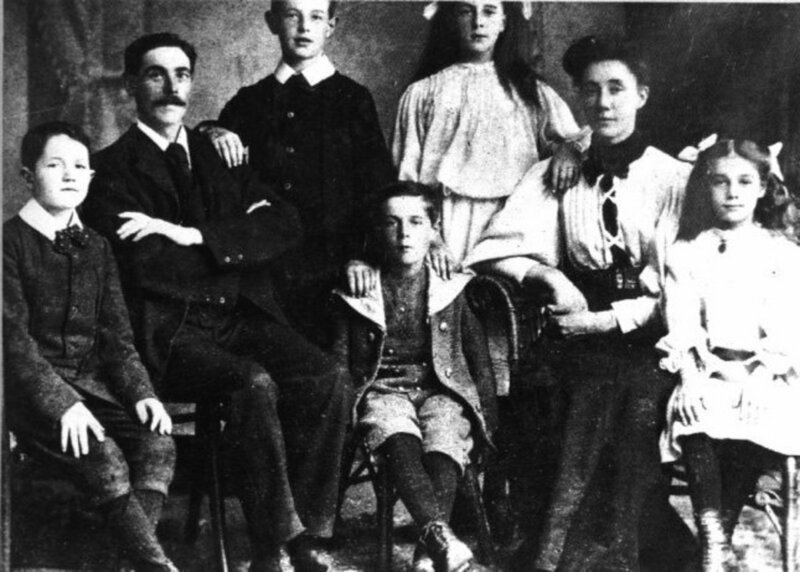 They were as young as 18 years old and had a life expectancy of three months. If you successfully destroyed or forced down your opponent's machine, it was referred to as a 'kill' or victory. To become an 'Ace' required a pilot to down a minimum of 5 enemy machines or kite observation balloons. One in twenty pilots were good enough to become an ace. Generally, the more skillful the ace; the more your opponents wanted to gain the credit for shooting you down. His First Job From School. Indra Roy was still a student when he was accepted for the Royal Flying Corps in 1917. Lieutenant Indra Lal Roy: Ace 10 Kills. Indra Lal Roy was destined to become a flying ace from the moment he had the opportunity to aim his Vickers machine gun at another plane. Born in Calcutta in 1911 Indra Roy's parents enrolled him at St.Pauls School in London, in expectation that he would join the family merchant business after gaining his education. 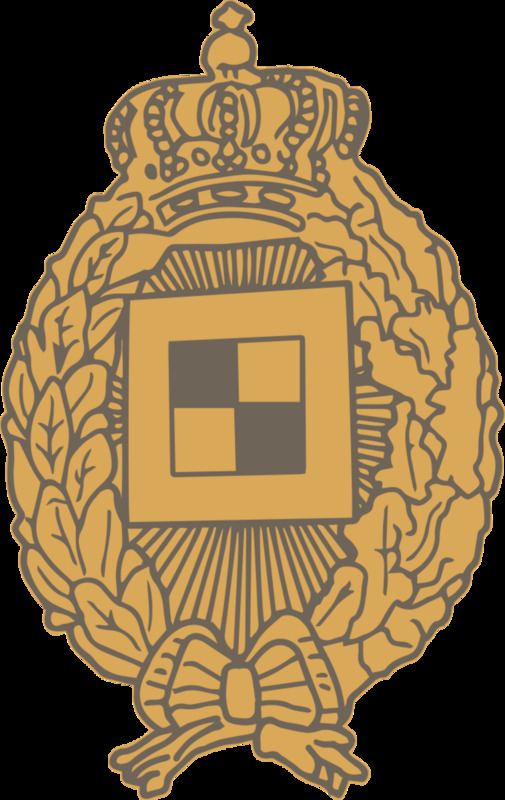 While still a student, in April 1917 he applied and was accepted to the Royal Flying Corps as an officer flying cadet. After passing flight and armaments training Indra was posted to join Richard Mayberry's 56 Squadron in France. In one of his first flights in December 1917, he crashed his SE5 biplane and was seriously injured. Determined to fly, even though not fully recovered he succeeded in getting his papers stamped 'fit for duty' as at May 1918. 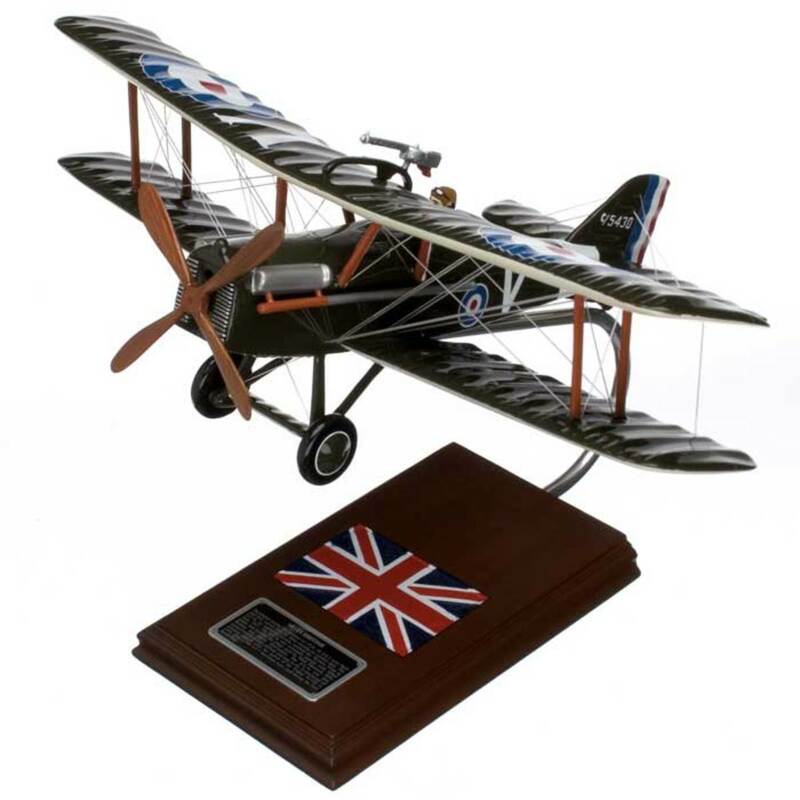 That month he was sent back to England for remedial training and a new posting with 40 Squadron in France, in June 1918. Death dive of a SE 5. Flying in the SE5a biplanes of 40 Squadron under the watchful eye of British Ace George McElroy, Indra Lal Roy showed his true talents on an early morning patrol on 6th July 1918. Over Drocourt his flight attacked a German Hanover C and Indra scored his first victory. This marked a level of commitment far beyond the expectations of his Commanding Officer, with this gallant young man revealing in his ability to out manoeuvre his opponents with his daring. On 8th July, few in his squadron were surprised by Indra Roy's tally by lunch of that day. He had downed no fewer than 3 enemy machines, showing brilliant flying skills and bringing him to just one kill off becoming an ace, in just two days of flying. Once again on morning patrol, Indra Lal Roy became an ace on 13th July 1918 when he downed another German Hanover C near Estairs. At lunch his new status was celebrated and then on evening patrol near Vitry - Brebieres, he gained his sixth kill by flaming a Pfalz D111. 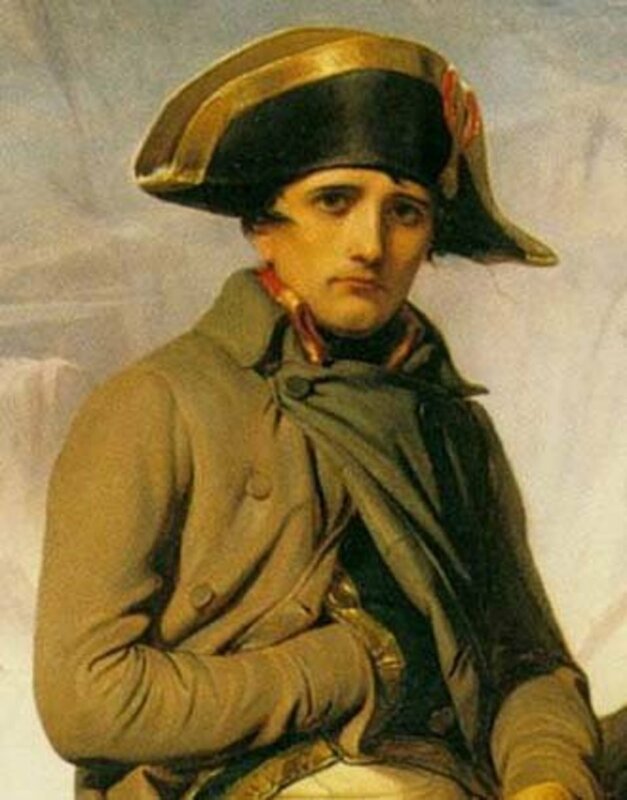 He now held the enviable figures of 3 major engagements for 6 victories. On the strength of his outstanding perfomance his C/O recommended him for the Distinguished Flying Cross. Indra Lal Roy was a popular pilot and due to his youthful looks and inquisitive nature, he had been given the nickname ‘Laddie’ by his squadron. On the evening of 15th July while on patrol over Hulloch, his flight attacked four German Fokker DV11s. 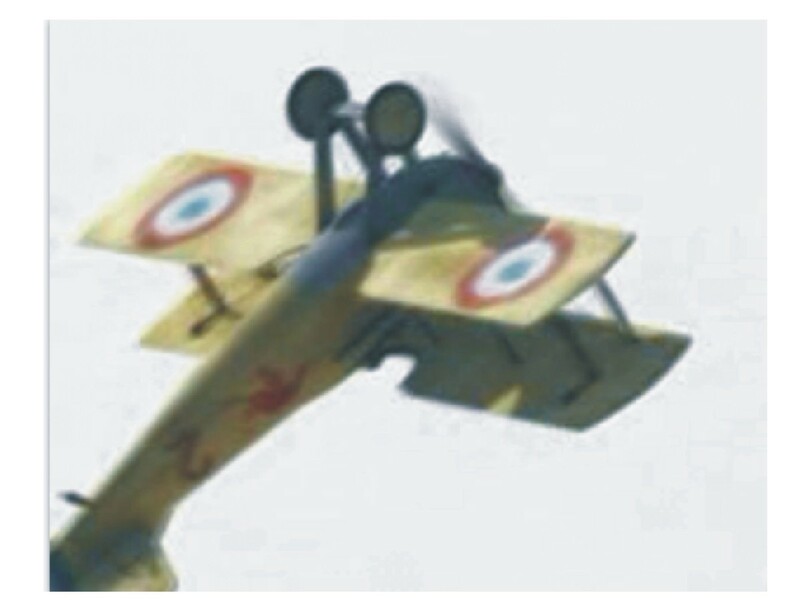 In the ensuing dogfight, Laddie Roy shot down the first Fokker in flames and then went after another, eventually forcing that German ‘Down Out of Control’ after having strafed the cockpit of the Fokker. With two more downed enemy machines, his tally was now 8. London Gazette 21 September 1918. Sadly Indra Roy did not live long enough to be presented in front of his squadron with his DFC. 10 kills in 13 days. In the air again on evening patrol near Arras on 18th July, Laddie Roy shot down in flames his ninth enemy machine for the month. The following day back on morning patrol over Cagnicourt, he once again shot down in flames a Hannover C reconnaissance plane, bringing his tally to a total of 10 enemy planes in just 13 days. Three days later on the morning of 22nd. June 1918, Laddie Roy was flying his SE 5 biplane on patrol across the enemy lines when he was sighted by a flight of German Fokker DV11s above him. Instinctively in a dogfight, Roy turned into his attackers to turn the advantage in his favor; but his opponent this time was too accurate. The London Gazette on 21st September 1918 announced the awarding of the DFC to Lieutenant Indra Lal Roy RFC. The announcement stated: A very gallant and determined officer, who in thirteen days accounted for nine enemy machines. In these several engagements he has displayed remarkable skill and daring, on more than one occasion accounting for two machines in one patrol. The Ace Who Finished IL Roy's War. Fittingly, it took a more experienced Flying Ace to beat the ace who showed that he may have risen to be the greatest; had he lived. 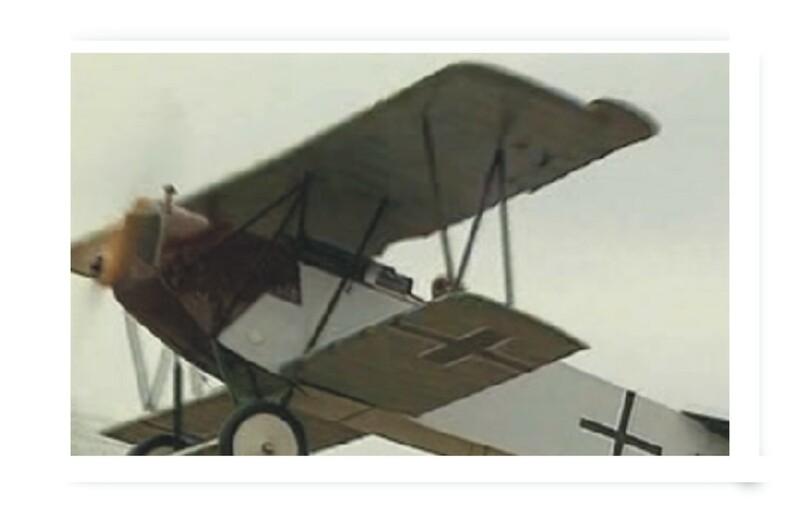 This design was arguably far superior to the earlier Fokker Triplane, especially when combined with an ace at the controls. 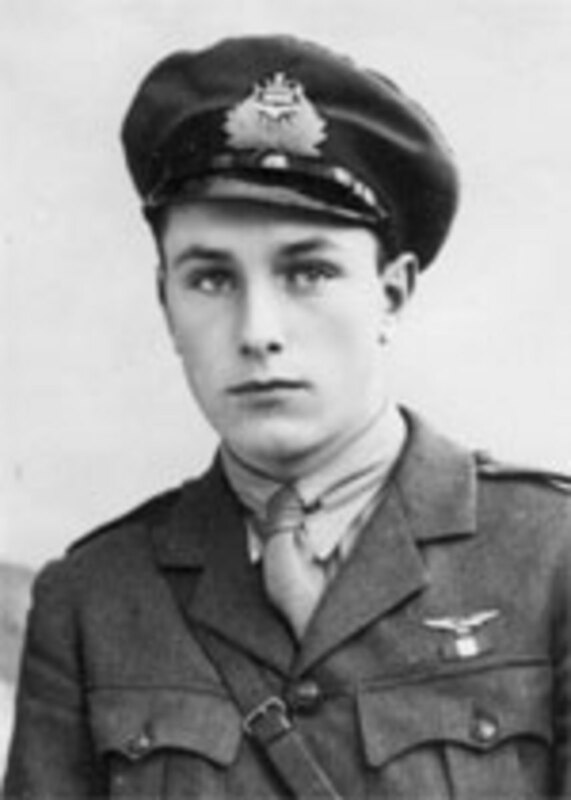 Oberleutnant Harald Auffarth: CO Jasta 29: Ace 29 Kills. The morning of 22nd June 1918 was another hunting day for the pilots of Justa 29 as they took off from their base at Gondecourt to take up formation of two flights lead by Commanding Officer Oberleutnant Harald Auffarth. 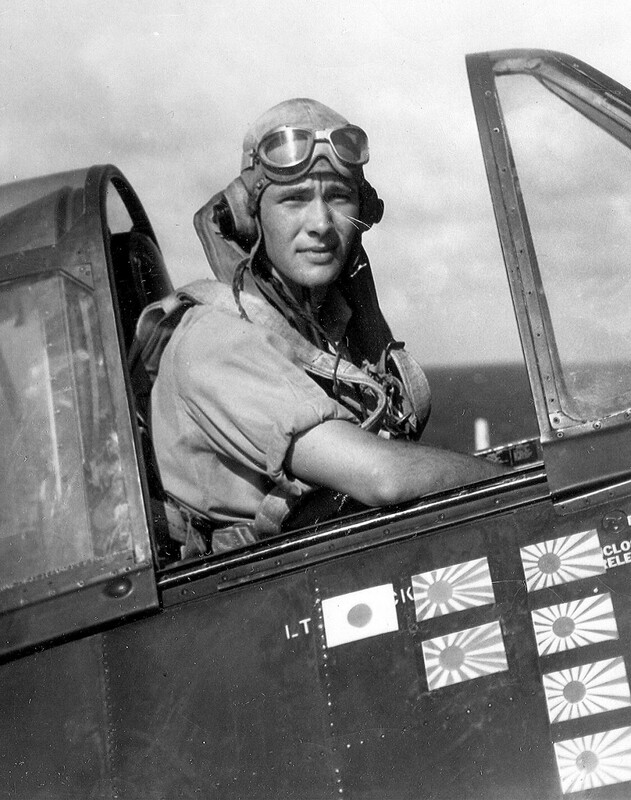 The younger pilots knew that they were in good hands in the knowledge that their leader was the highest performing ace in a squadron that produced a total of 11 aces. Jasta 29 would ultimately finish the war with a total of 96 confirmed victories and a total of 29 Losses. 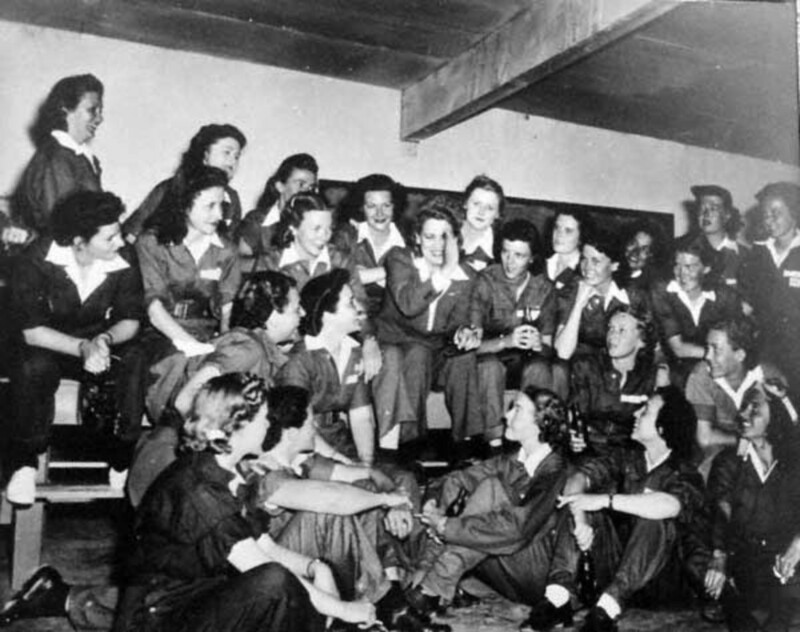 Like most days, this sortie was to find allied reconnaisance planes flying over German lines and shoot them down. 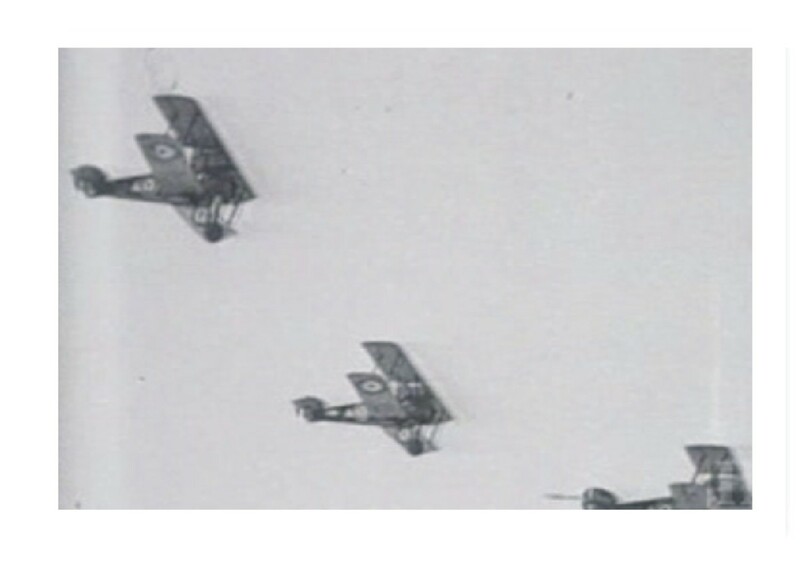 Flying in groups of 12 or more planes (a Justa) had become common in the earlier part of the war, after having suffered an unacceptable loss rate with smaller patrol flights of 4. This also had the benefit of allowing younger pilots gain experience while having more senior pilots cover their movements. Below them two allied planes were seen heading back towards allied lines; a two-seater and a SE5 flying in a cover position. The pilot of the SE5 was an ace with 10 victories; Lt Indra Lal Roy. 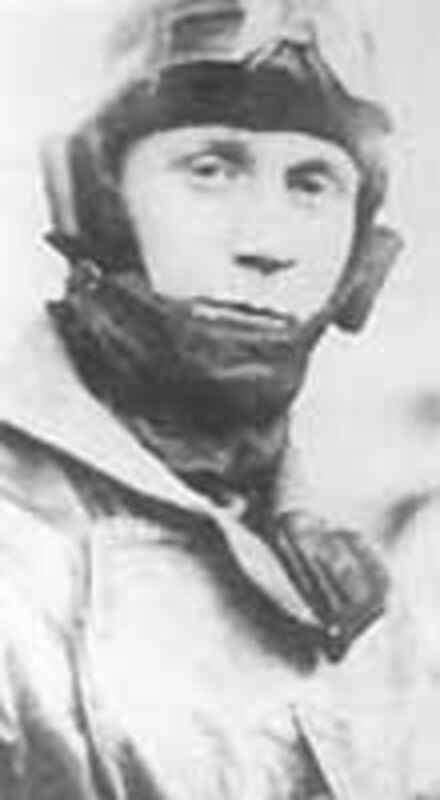 Above him, Harald Auffarth signaled to his flight to attack and set his Fokker into a dive; the next victim would be his 15th kill. One of the Youngest Aces. Cptn Harold Thomas Mellings: Ace 15 Kills. On the day of 22nd July 1918 the allies suffered several losses; two of those pilots were 'killed in action.' Both were under the age of 20 years old and both were accomplished Aces. 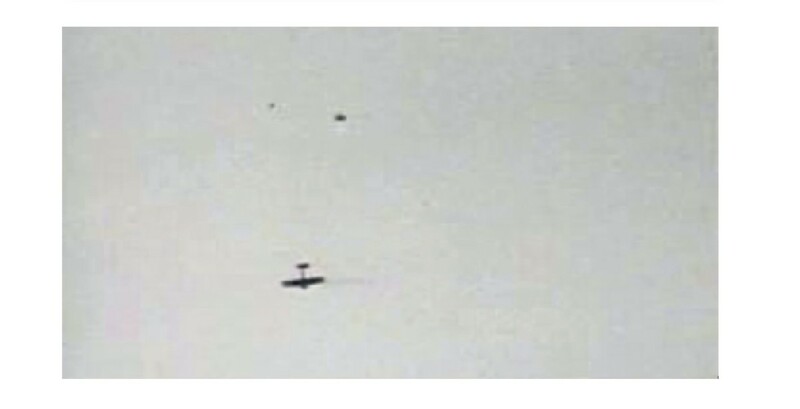 One of those pilots had earlier in the day shot down 2 enemy aircraft; adding to the 2 enemy Fokker DV11s that he had shot down two days earlier. His name was Harold Thomas Mellings. 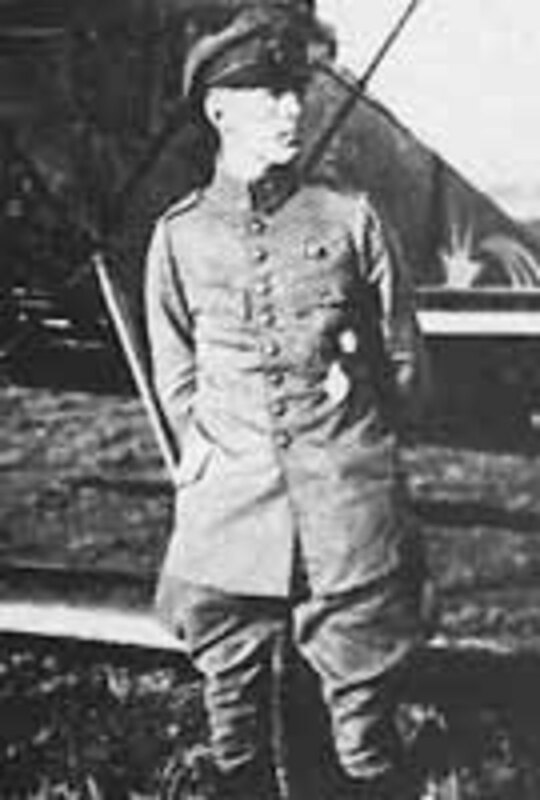 During the evening of that fateful day, Harold Thomas Mellings already a Captain at 18 years old and flying ace with 15 victories; was the second to take his place in history. Despite the losses of Captain Harold Thomas Mellings RNAS, DSC, DFC. and Leutenant Indra Lal Roy RFC, DFC the 23rd July 1918 was just another day at the office for the remaining young allied pilots at the Western Front. Ludwig Beckmann flew fighter planes through two world wars. Without a parachute you had no chance. Ludwig Beckmann: Jasta 56: Ace 8 Kills. In the early evening of 22nd July 1918, Ludwig Beckmann and a flight from Jasta 56 engaged an allied flight of planes from 210 Squadron in the skies over Coolskamp. Ludwig Beckmann was to be successful at shooting down 2 Sopwith Camels from that flight in the ensuing dogfight. 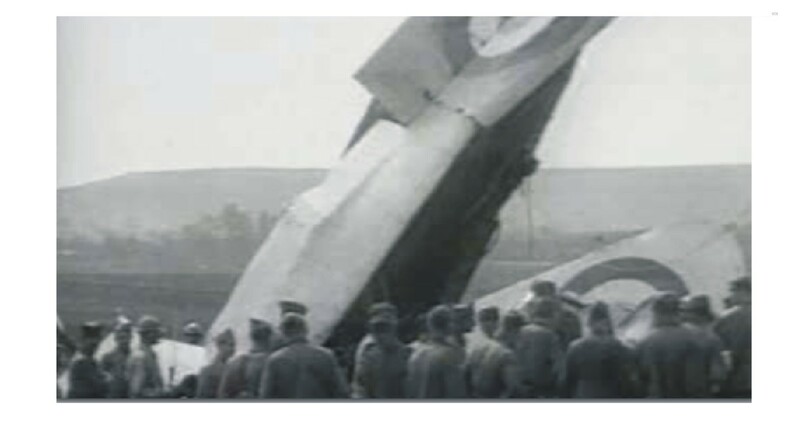 The first pilot was seen to be mortally wounded during the engagement his plane plummeted from the skies in a steep dive to the fields below. Beckmann was not yet an ace and this victory; his third, was Harold Thomas Mellings. Within two minutes, Beckmann had another 210 squadron member in his gun sights and dispatched the less experienced pilot in the Sopwith Camel, in a similar manner. Three days later, Ludwig Beckmann himself became an Ace after downing yet another Sopwith Camel over Gheluve. In September 1918, he shot down another British Ace; Herbert Patey with11 kills, who survived to finish the war as a prisoner. Beckmann also survived the war and flew for Germany in the Second World War. 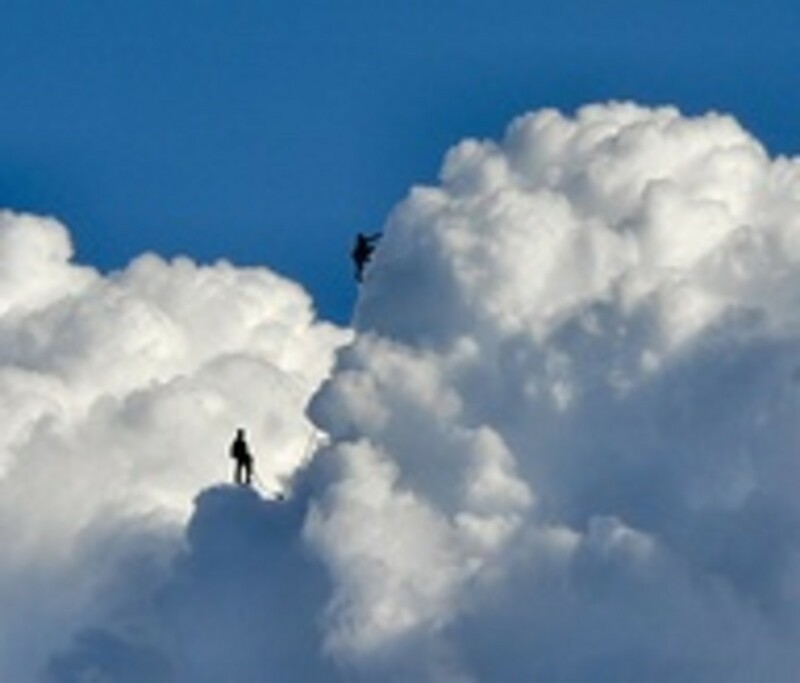 In Life; climb to great heights. After the war, young pilots of this era helped establish the original world airlines and often with just a wing, a prayer and sheer skills. We take such things for granted don't we! The Legacy of Indra Lal Roy. The courage and reputation of Indra Lal Roy inspired many young men who wished to emulate his flying skills. There could be no doubt that this incredible young flying ace, was the reason why so many young Indian pilots took to the skies in the Second World War and also performed so gallantly. No fewer than 6 Indian pilots took their places among the pilots who defended England in the Battle of Britain. Thank you for reading this. These young men were part of an entire generation that helped change the world; many at the expense of their own lives, in experiences that required courage beyond their young ages. If you enjoyed this article and wish to continue to read my works, then simply click onto the links below, or click onto the author's avatar above to link to his home page. Within the ranks of the knights of the sky; Indra Lal Roy shone as a World War 1 Flying Ace and as an example the sadness, futility and waste of war. Take Care. Pearldiver. ANZAC Flying Aces of World War 1. World War 1 Flying Aces: ANZAC s who tamed the skies above the Trenches. Yes, aerospace delevlopment came a long way in a very short time. Its development was also hand-in-hand with aircraft and missiles developed as weapons. 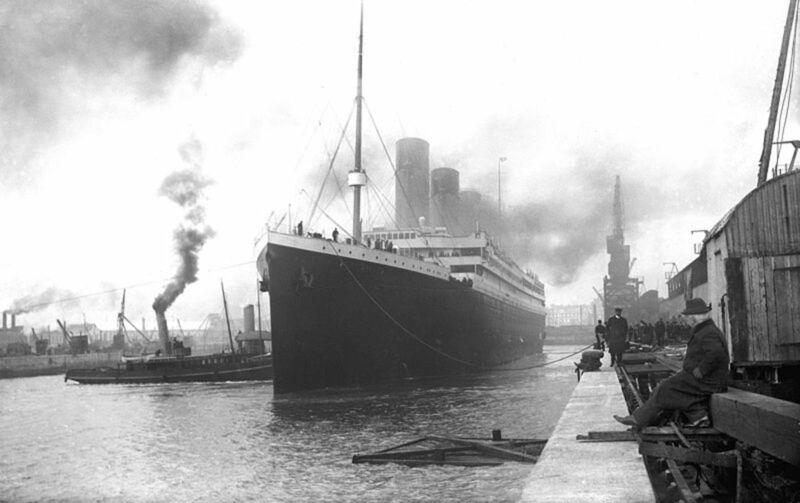 As for World War I it seems safe to say had it not happened the 20th century would have been a much better century. Besides the slaughter of the conflict it also set the stage for the rise of fascism and communism and the slaughters that dwarfed WWI. I really enjoyed reading this article. I like that you gave information from both sides of the combats. Hi Shalini, Thanks for reading and your comments. Indra Roy, I believe represented a perfect example of the sad losses of highly talented youth that were sacrificed as a result of the politics of the day; though I'm sure were also driven by the love and freedom of flight. In writing about these young men, I am saddened by the thought of what could have been achieved by them, had they survived and enjoyed a full life. They live on though, via their deeds and their place in history. I'm pleased you enjoyed this tribute. Take care. What a wonderful hub - 'knights of the sky' indeed! And thank you for educating me about one of my countrymen along the way. Brings to mind Icarus (as your comment says) and Bach - and the thrill of flying. Hi redemption, Thank you for reading this work and your comments. Unfortunately the history of this war records the loss of almost an entire generation of young men like this ace. Glad you enjoyed this. Take Care. such an imformative hub. Love history and it was great to read and learn at the same time, kept me gripped throughout! cheers. Hi again Candie, I feel you may be right in regard to the cultural expectations and understanding of mortality. I guess today we engage in 'extreme' sports etc, the risk of which could in some ways equate to the same. What I find amazing is the ability that most service personnel seem to have to focus beyond everything else, day in day out. You call it gung-ho; maybe that does best describe it. Thanks Candie, you have a good day. Hi Larry, I had an idea you might read this, so I'm glad you enjoyed it. There were a number of countries who fought under the 'management' of the British. Many of the ww1 squadrons were led by aces from 'other' countries. I have a few more stories left yet, so I think you'll see your request answered my friend. (Especially the one about Flying Fish!) Thanks for calling Larry. Take Care. Hi Kaloomba, Thank you for reading this & your comments. My dad enjoyed flying also. I think that's probably why I do. As I've got older,I've learnt to appreciate that the objective of flying is to continue to fly throughout the entire duration of flying. For many years when young, my favourite aviator was Icarus..lol. I believe they rose to the occasion because, culturally more was expected of them, and they had a sense of honor and love of country (and I know I'm generalizing.. however,)that most young men (and women) today do not have. Plus being young affords a less than clear view of 'mortality'.. it's all gung-ho and adventure, isn't it? Hi Candie, Thank you for reading this. I hope in my own way that I have honored them Candie; I am in awe at what such young guys went through and how they performed without any consideration of the risks that faced them. Amazing when you consider how guys of the same age today compare. Cheers for your comments. You have honored them, Pearldiver!